Our priority at The Parsons Real Estate Team is to serve the needs of our clients. With an emphasis on integrity, it is our commitment to provide professional services unlike any other company or other agents in our industry. We pride ourselves on our reputation of being trustworthy and experts at what we do (a testament to the fact that over 75% of our business comes from referrals from past clients, friends and family). Out of the 100,000 agents in Keller Williams Realty International, The Parsons Real Estate Team has consistently ranked within the top 100 for sales. We proudly ranked #84 in sales for the year 2006, #38 in 2007, #67 in 2008, #33 in 2009, #66 in 2010, #53 in 2011, and #75 in 2012 setting the precedent for yet another fantastic year! In addition, our team was honored with the special award of “Top Luxury Homes Agent” within Keller Williams Realty for 2009. We were also ranked #225 in top Real Estate Teams in the Nation by Real Trends for the year 2010. Our team was recognized as the top team in Pasadena for closed volume for 2014 and the #1 KW team in the San Gabriel Valley for 2015. 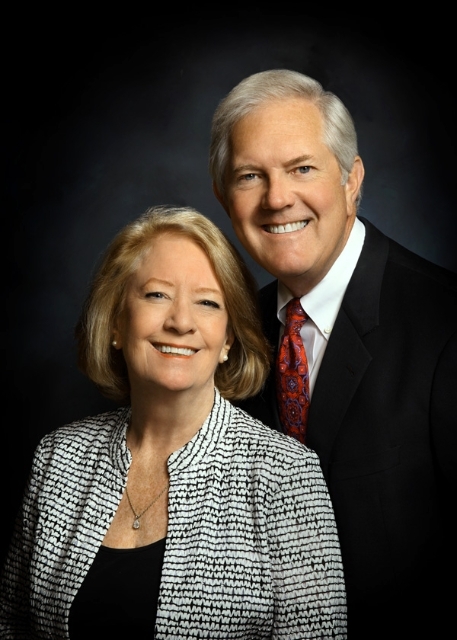 Jayne and Ken together have served the San Marino, Pasadena, South Pasadena, and La Canada areas for over 50 combined years. Jayne holds advanced Realtor designations as a Certified Residential Specialist (CRS) and Graduate of Realtors Institute (GRI). Ken’s previous career as a General Contractor and Real Estate Appraiser only compliments Jayne’s designations, providing more education to their clients. Ken is currently the broker of record for the Pasadena, Arcadia and Glendora Keller Williams Realty offices and is pursuing other offices in Southern California. They opened the Keller Williams Realty Pasadena office in 2001 after seeing a need for a business for Realtors where they are treated like partners. Jayne and Ken work primarily on a referral basis. They have found that working by referral allows them to provide a higher quality of service and spend more time with their clients.They really listen to each individual to find out his or her wants and needs and throughout the transaction, and aim to provide a personal service that goes beyond each client’s expectations. 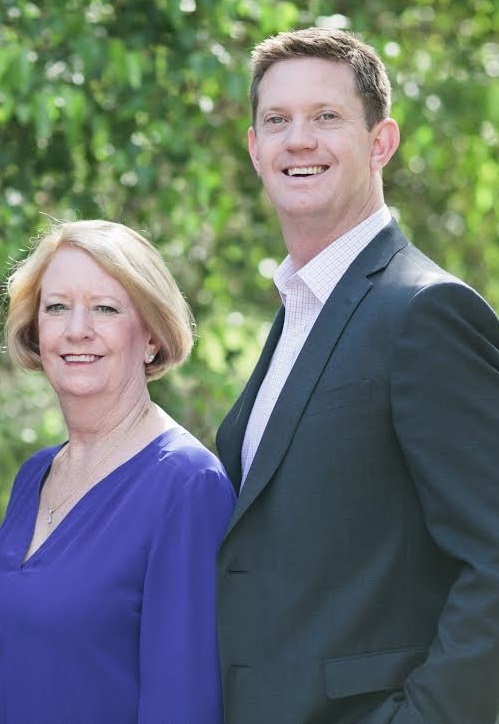 With that goal of exceptional service in mind, Jayne started The Parsons Real Estate Team. Having a team of Sales Associates ensures that someone is always available to assist with showing property and client concerns. And as the well known saying goes, “Two heads are better than one!”, or five in this case! Since 1984, they have sold over $500,000,000 worth of property. While with Coldwell Banker, they were recognized as the Presidential Elite-indicating the top 1% of agents in the nation. Since joining Keller Williams Realty, Jayne continues to be recognized as a top performer among its 100,000 agents and growing. Brian who has been featured on Fine Living's Real Estate Confidential and on Discovery's Renovation Nation, has been followed his parents Jayne and Ken, as his real estate role models. He started his edtiation at the University of Arizona, pursuing a degree in Business. Brian returned to California with eagerness and vigor to join The Parsons Real Estate Team and take them to a whole new level. Brian received the honor of being the 2006 "Rookie of the Year" and a top producer with Keller Williams Realty Pasadena and within the team. 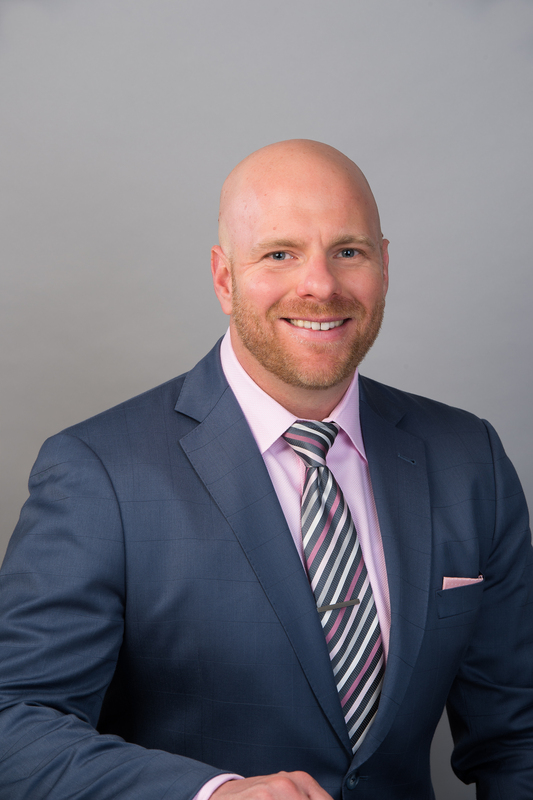 Brian has been involbed with multiple new construction projects in the Pasadena area, working with investors to first-time home buyers, and everything in between. He currently resides in Pasadena with his wife, Lauren, and their three dogs. 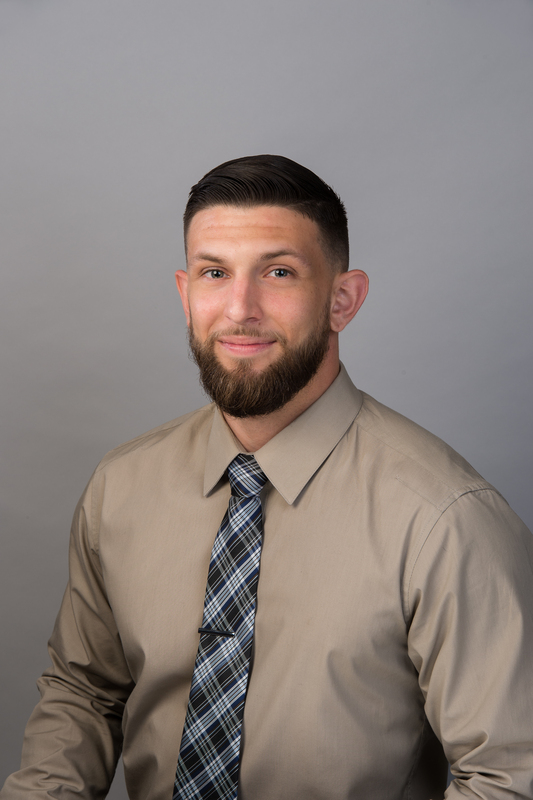 Matt grew up in the Midwest and attending New Mexico State University where he received degrees in marketing & management and played collegiate baseball. After graduating he played professional baseball before relocating to Nevada. Matt earned his real estate license in 2006 and received multiple awards in the Las Vegas market. He recently transitioned to the Southern California market and is a proud member of The Parsons Real Estate Team. Matt’s role as a buyer’s specialist allows him to serve our clients in a very specific manner. This also frees up other team members to focus on selling our listing inventory. Matt handles our buyer showings and has a running knowledge of the San Gabriel Valley sales inventory. When not in the field assisting buyers, he enjoys playing softball and travelling. Andrea is the Operations Manager for the Parsons Team. She handles all activities and coordinating that are a result of a listing or transaction, as well as advertising and marketing for the team. She received her BS from California State University, Long Beach school of Business with an emphasis in Marketing. She earned her real estate license in 2008 and has sold homes in Los Angeles, Orange, San Diego, & San Bernardino counties. She has been involved in over 250 real estate transactions over the last 5 years, bringing a wealth of knowledge to the team. Born and raised in Northern CA, she currently resides in South Pasadena. 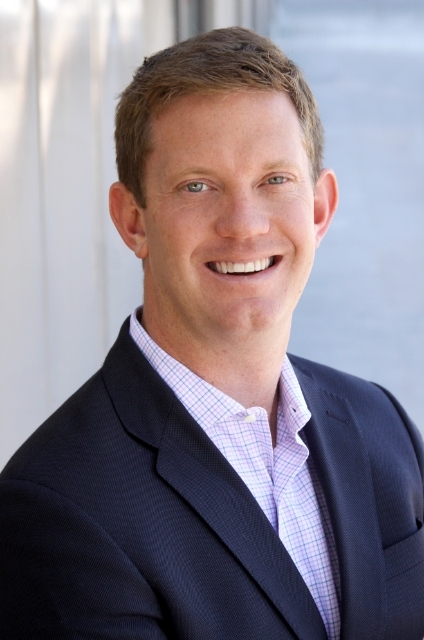 Will Rinne is our Studio City Partner and Director of Operations at the Keller Williams Realty – Studio City office. He is the driving force behind our active seller marketing plan, which allows us to find more buyers for our listings. A 2nd generation Realtor, Will was born in Nebraska and raised in Arizona. He holds a real estate license in both Nebraska and California. Will has a background in film sound recording. He attended recording school in Los Angeles. His connections to the entertainment industry and his involvement in the community make him an invaluable asset to The Parsons Team. Will currently resides in Studio City and when he’s not working, he enjoys tennis and sand volleyball. Michael Ryan is the Inside Sales Agent for the team. He is an integral part of our active seller marketing plan and works closely with Brian to ensure our listings are properly marketed. As a US Army Veteran, Michael brings an unmatched level of commitment and integrity to the team. While living in Alaska, Michael decided to put his talents to work and purse a career in real estate. He relocated back to Southern California in 2016 and joined The Parsons Real Estate Team. When not at work, Mike enjoys hiking and fishing with his wife and their two dogs. 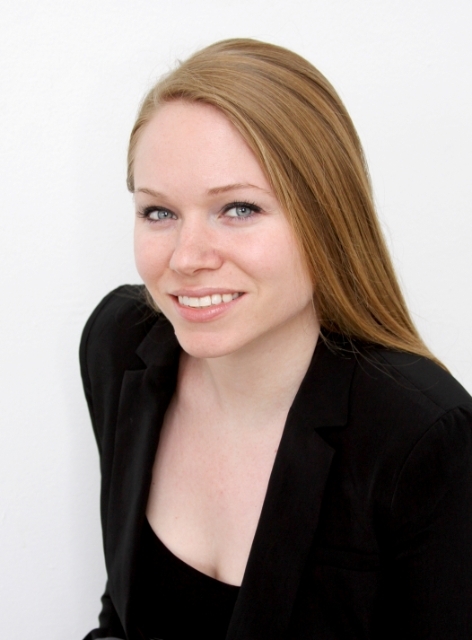 Born and raised in Pasadena, Molly is the Marketing Coordinator for The Parsons Team. She handles all social media and makes sure all listings are marketed professionally and thoroughly to the highest industry standard. She graduated from Biola University with a degree in Marketing & Management, and is looking to earn her real estate license in the future. She loves design and creativity, a good cup of coffee, traveling, and living a healthy lifestyle.